My father's most valued and trusted soldier. My brother's best friend and second in command. 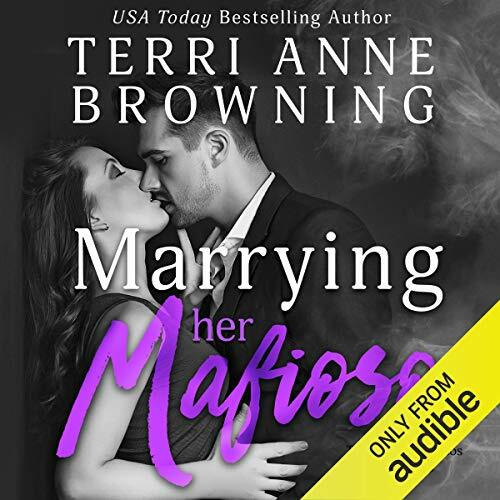 I fell hard for the Mafioso at the tender age of 11. This beast of a man who I knew made people disappear - and probably enjoyed every second of it - was also the 16-year-old boy who had picked me up after I'd fallen flat on my face during my dance recital and told me I was the best ballerina he'd ever seen. He's watched over me, protected me like I was the most precious thing in the world to him. Sending her away was the hardest thing I've ever done, but I didn't deserve her or her love. For three years I stayed away, ignoring the gnawing ache that her absence left in my chest. Now, she was back and fighting what I felt for her was impossible. Letting her go had been a huge mistake. 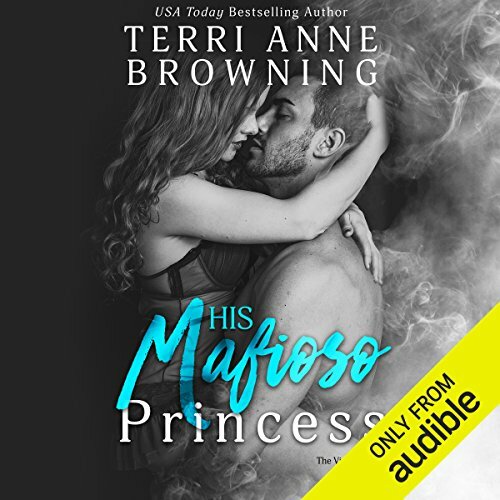 ©2016 Terri Anne Browning (P)2017 Audible, Inc.